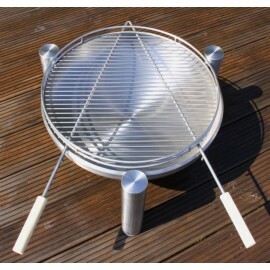 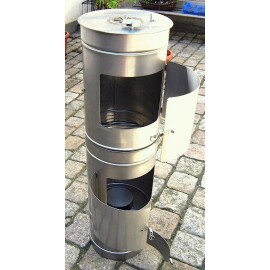 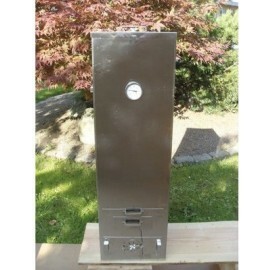 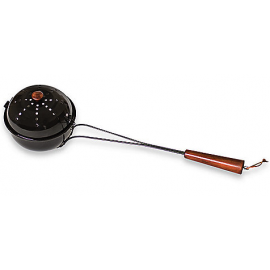 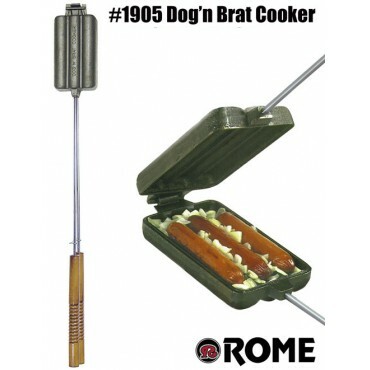 The Dog'n Brat cooker lets you cook sausages and hot dogs over a fire bowl or campfire while sealing in the juices. 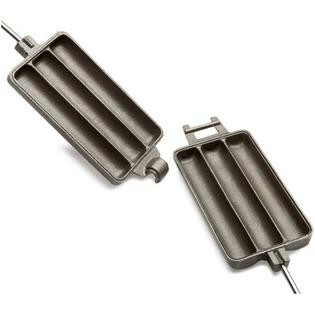 Cook 3 at a time. 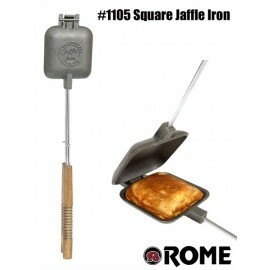 Also great choice for cornbread. 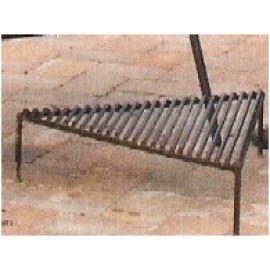 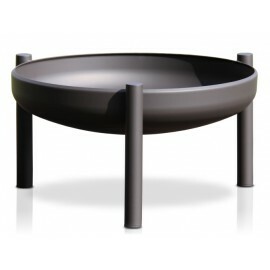 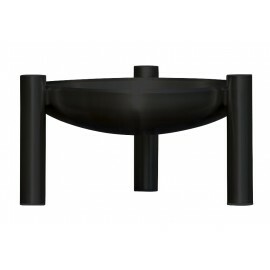 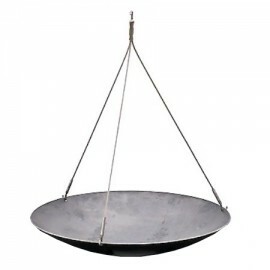 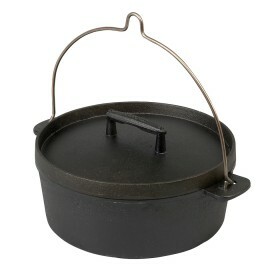 Made from quality cast iron, the cooking dimensions are 3.75'' x 6.25''. 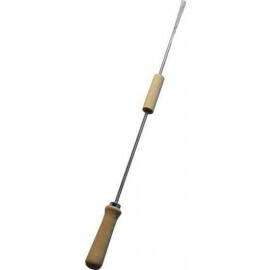 Overall length 30''. 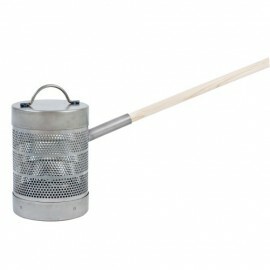 Chrome plated steel rods with wood handles. 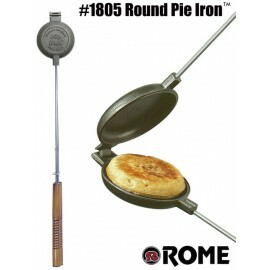 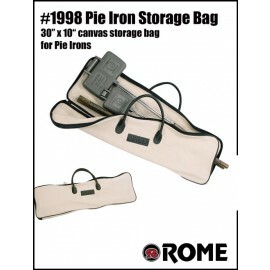 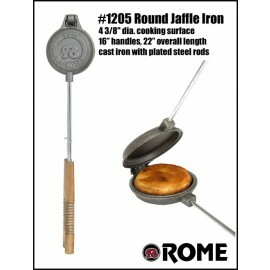 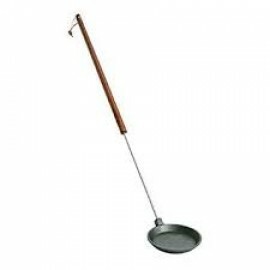 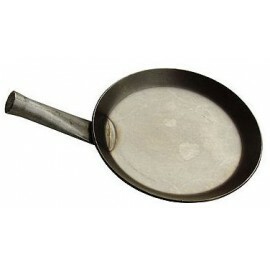 Made by outdoor cookware specialist, Rome Industries. 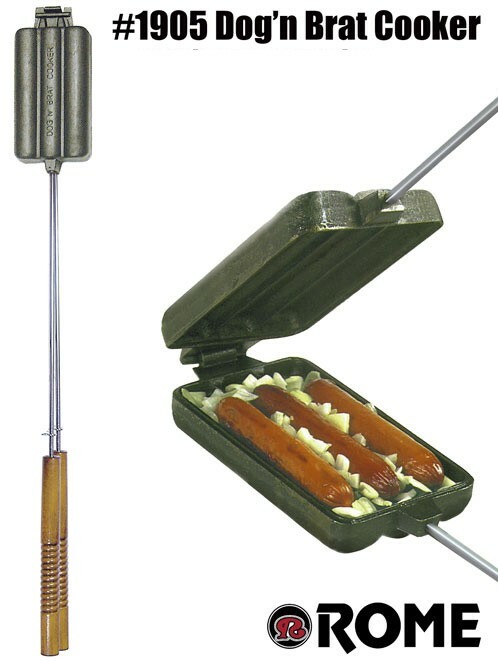 Roast hot dogs and sausages over a campfire or firepit.